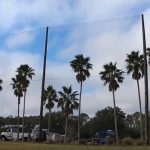 Crane Lakes Golf & Country Club is located in Port Orange, Florida. 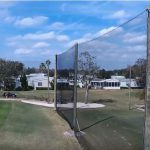 Here, we built a new driving range netting structure for the club. 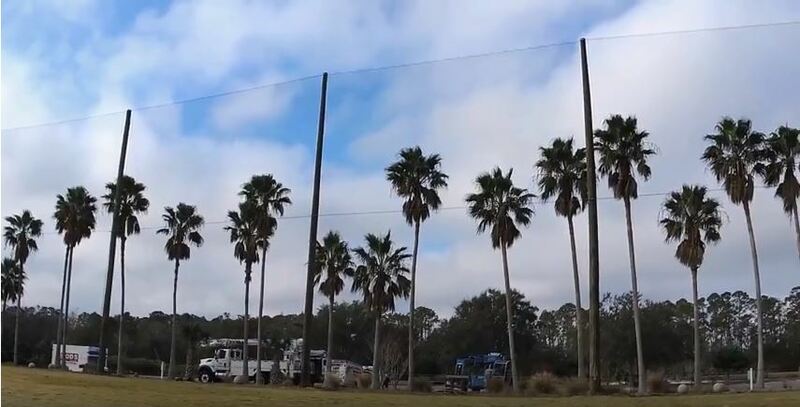 For this driving range netting project, Golf Range Netting designed the layout and installed the netting structure which included wood poles. 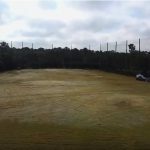 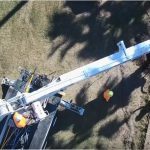 Golf Range Netting used GN Visuals to capture ground and aerial video of the project.